Police Chief Testimonial about Martel police in-car video cameras. From Assistant Chief of Police, Sorrento Louisiana How my Martel police in-car camera system saved my life. In this day and age police agencies spend vast amounts of money training their officers for the unthinkable. The loss of a brother is a tragic and weighs heavy on our minds forever. When we think of life saving equipment and training, we seldom think of video cameras. As a matter of fact, most officers refer to them as “Big Brothers ever watchful eye”. 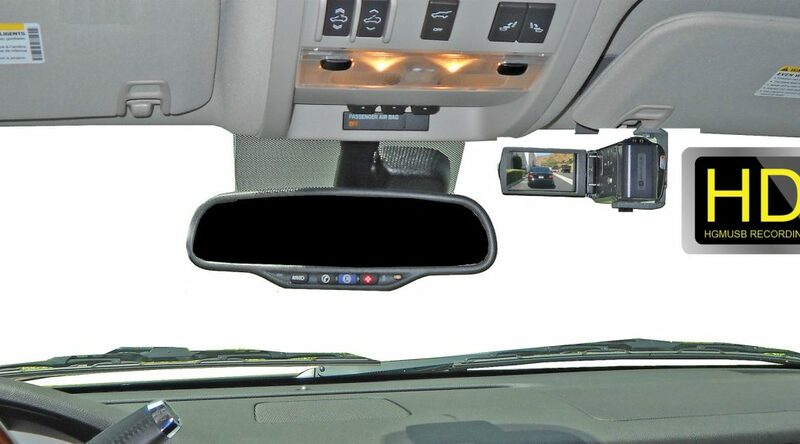 Most administrators often reject request for in-car video systems. This is in line with the mindset that a camera cannot stop a bullet. This is indeed true, but taking an officer’s life doesn’t always mean stopping his heart from beating. A few months ago, I stopped a woman traveling Westbound on Interstate 10, who was driving her vehicle in such a reckless manner she actually forced another vehicle to leave the roadway instead of collision. As I activated my emergency lighting equipment, my Martel police in car camera began to record. Or should I say, began to save my life. Three miles later she finally stopped. Upon contact with the driver, I immediately knew this one wasn’t going to go well. As a working patrol officer and departmental administrator, I am prone to letting people vent frustration while awaiting a citation. After all, no ones likes to be in trouble and some handily their emotions differently. As a professional officer, one has to adjust to those emotions. When she discovered that flirtatious innuendo’s were not going to get her out of a citation, things quickly turned south. The following day the Chief summoned me to his office. There I learned the woman had called him to get information for her attorney. She informed the Chief that I had inappropriately touched her person and attempted to strike a bargain for sexual favor instead of a traffic citation. When the Chief informed her of our in-car video capability, she quickly terminated the call. We have since heard from her in person, but her traffic citations were paid via/mail shortly thereafter. Like many of my brothers in the law enforcement community, I am dedicated to my duties. My officers and I train for life threatening events on a regular basis. This encounter may not have stopped my heart from beating, but could have changed my world forever. I am a devoted husband, father of three teenage daughters, and servant to my community. My reputation as a professional and credible Police Officer is everything to me, and like my fellow officers, I am 10-8 in my heart. On that day “My Martel police in-car camera system” acted as a bullet proof vest. It stopped the bad guy from taking my life, by letting the truth be seen with crystal clear accuracy. The Martel Electronics police car cameras save lives and money. Assistant Chief of Sorrento P.D. Police Dash Camera gives us all equal justice. Police Dash Cams have one of the challenging jobs in the world. First of all, officers put themselves in danger to help us. The public is grateful for the good work that police officers do on a daily basis. In addition, law enforcement agencies are in a constant search for the best equipment for cars. Likewise, giving the officers the best police cameras possible goes a long way for supporting them. Certainly the police dash cam is the single most useful tool to a police department. (Definition: Police car video cameras AKA “Police Dash-Cams”). Finally, police car-cameras are utilized by almost every police agency in the United States. The police dash cam system provides chiefs, sheriffs with the ability to monitor dangerous situations. Thorough research studies have shown large benefit equipping their cars with a police dash camera system is officer conduct. The police car camera video systems enable police departments to review their enforcement strategies. This is a great feature for the public to see their transparency. As the police dash cameras become more advanced the efficiency will increase for policing. Police Dash Cams are an effective solution that can be the defining tool for a police department. 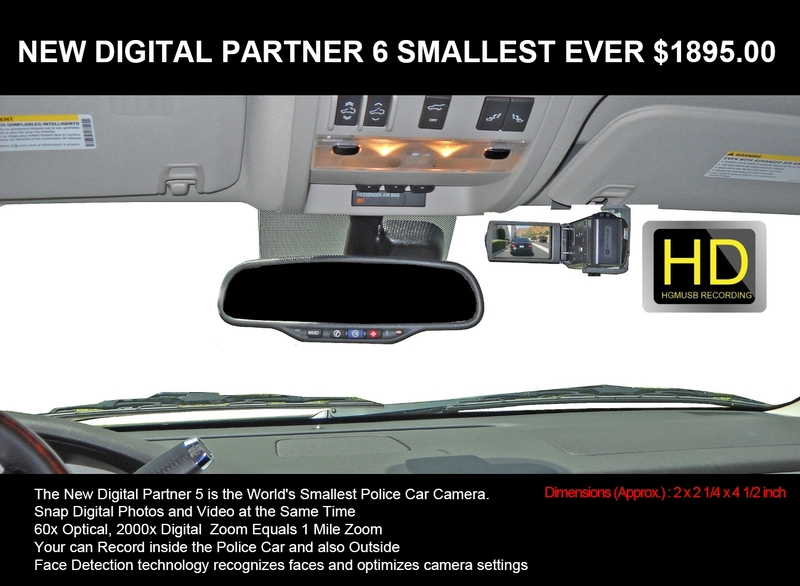 Budget dollars allocated to equipping cars with HD solid-state In-Car Video Camera Systems. The durability of our in-car cameras brand. Consequently, the total Cost of ownership of the police dash-camera is critical. Likewise, how long has manufacturer been in business? Finally, it is important the long-term support of the warranty of the camera. Hence, once you have researched all these factors you will come to the conclusion that most police chiefs come to that the hawser is Martel Electronics.